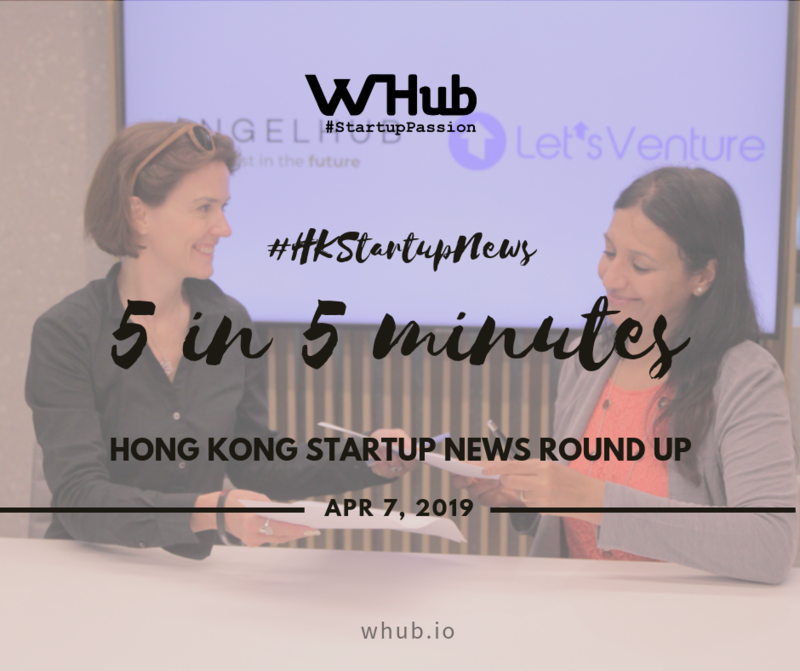 FinTech startup Neat, a digital banking alternative, has been granted a Money Lender’s License in Hong Kong, which marks their first step in their pursuit of global financial regulation. AngelHub, Hong Kong's first regulated startup investment platform has signed a partnership agreement with LetsVenture, one of the largest Angel Investors Networks in India during a co-anchored Investors’ Masterclass in Hong Kong.As part of this strategic partnership, early-stage startups, businesses, and investors affiliated with both LetsVenture and AngelHub will now have access to early-stage startup investment opportunities in both regions. Considering the thriving growth and potential for startups and investors in both India and Hong Kong, this alliance will provide collaborative opportunities to leverage the startup ecosystem in both the markets. Former Financial Secretary and Chief Executive hopeful John Tsang Chun-wah has joined Hong Kong’s first virtual insurer, Bowtie Life Insurance, as a senior adviser. Analysts said the appointment of a well-known figure like Tsang could give the digital startup a secret weapon as it battles for market share with big, established insurance companies. “We don’t aim to compete with traditional insurance companies. We have different roles to play. We aim to serve the Hong Kong community, bringing them better protection and security,” Tsang said. Animoca Brands Corporation Limited has secured a global licencing agreement with Formula 1® ("F1") to develop and publish F1® Delta Time, a blockchain game based on the world-famous racing series. As part of the licencing agreement, Animoca Brands will assist in driving fan engagement by developing and publishing the blockchain game. Animoca Brands believes that the licensing agreement can considerably broaden the Company's consumer reach, and it aims to drive growth and product uptake by leveraging the significant brand power of Formula 1. Cryptocurrency hardware wallets maker Ledger and Hong Kong-licensed trust and custody company Legacy Trust have partnered to provide “institutional-grade” cryptocurrency custody. The solution is aimed to increase the movement of institutional money into digital assets. By utilizing Ledger’s multi-signature cryptocurrency wallet management product Ledger Vault, Legacy Trust said it can now “securely and efficiently” custody clients’ digital assets, such as bitcoin, and perhaps most notably, will also start offering custody of ethereum-based ERC-20 tokens.